Michael graduated in South Africa and studied at the University of Westminster. 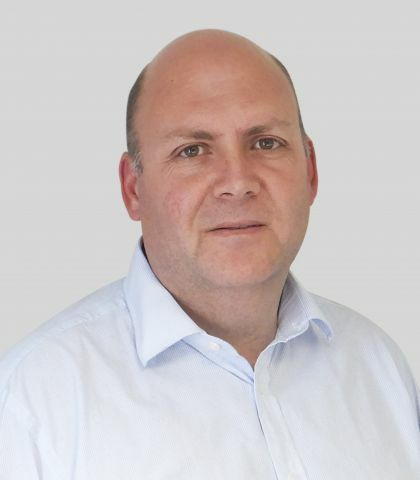 He has 17 years of practice experience in the UK delivering various healthcare, commercial and residential projects. Michael joined Sonnemann Toon in 2018, bringing his keen eye for good design and detailing to various projects he has been involved with.